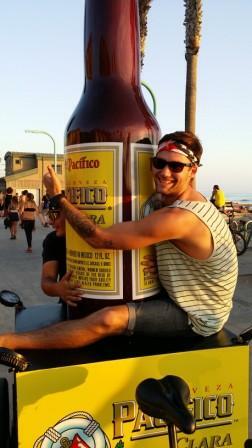 Pacifico Beer is sysnonymous with beach culture, as it was created in Baja and brought to the U.S. by California surfers. 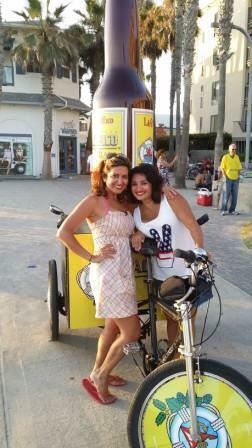 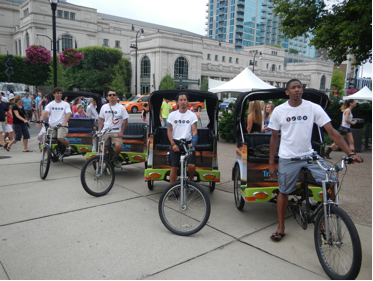 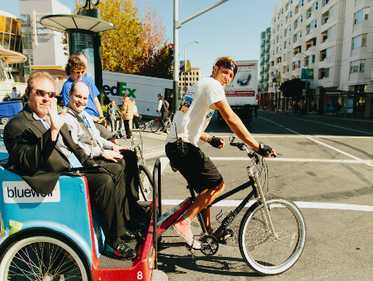 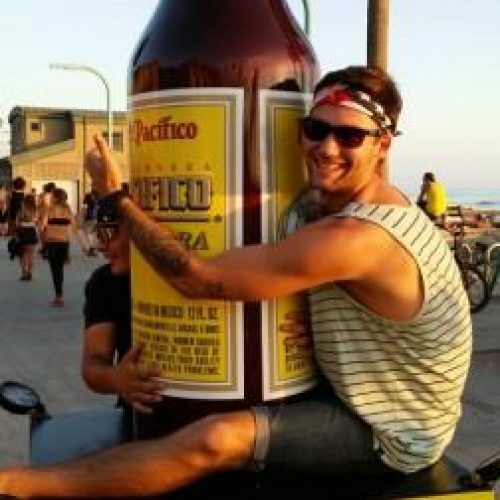 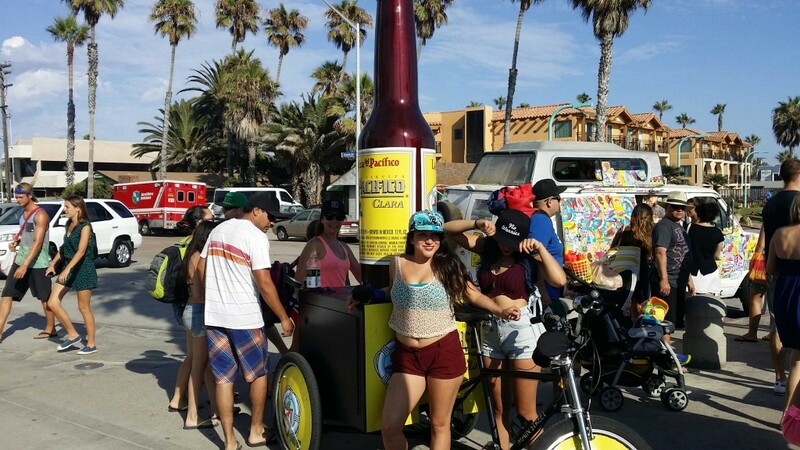 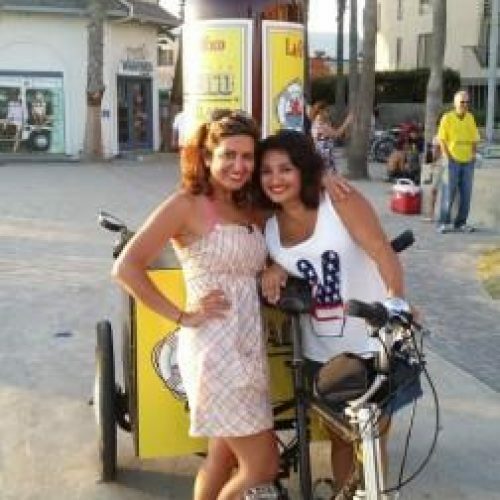 To celebrate the Fourth of July with the city of San Diego, Pacifico custom-branded a bottle pedicab bike and toured it around downtown San Diego. 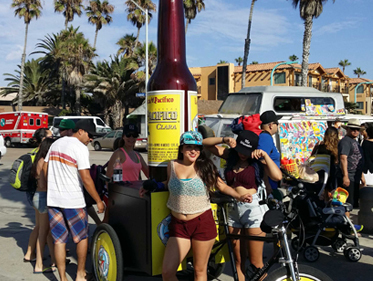 Fourth of July is one of San Diego’s most visited and popular weekends. 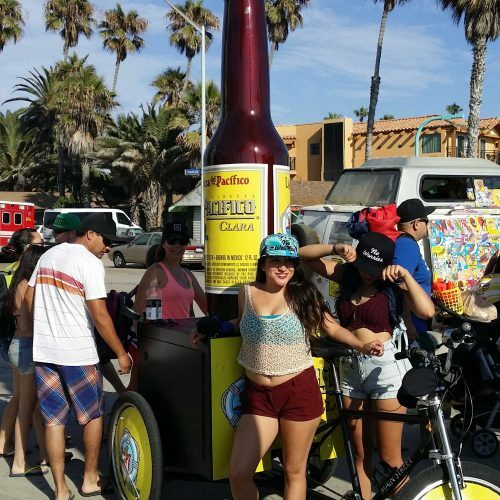 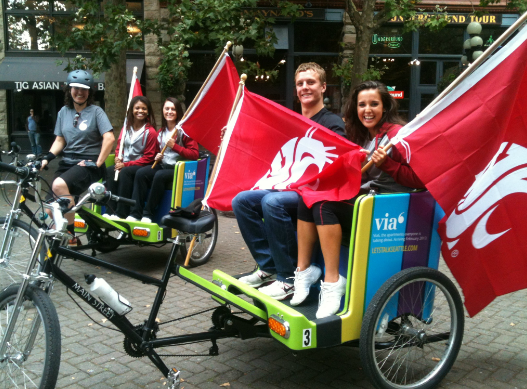 The bottle bike toured for 3 days over the holiday weekend and countless eyes were on the bike throughout the three days.